This may be the most positive month of the year with its lack of extreme energy not pushing your buttons so much. Creative solutions will be found by many, and it will feel as though the Universe has suddenly opened up and decided to grant wishes leaving so many out there overjoyed. It is a time to be busy; as the saying goes, you need to make hay while the sun shines. Although you are resuming control, you are also entering unfamiliar territory, but, moving on from so much of the stress which has plagued you. October is definitely not a time to be idle, for there is much information to take in and activities to propel you in forward motion. Some form of stability returns as you feel you have achieved a bittersweet victory over the past. But, at last your future is finally in front of you. Celebrate your newfound independence and freedom from long-term issues. You have sacrificed long enough and are seeing things different now. Continue to go with the flow as things begin to balance themselves out and the Universe gives you little bits and pieces like a trail of breadcrumbs to follow. You’re being guided in your vision for change and your patience is bringing you past the hard times to a much more secure position. You may consider yourself truly lucky at the turn of events which take place to ensure your destiny. It is time to turn your focus to the long-term future, Aries. A kinder, gentler, more-balanced version of you needs to emerge. Recent events have not been perceived well by others due to your inability to be easy going when needed. Karma is at play here, and which way it goes depends on you. There is a need to give something a break or put it to rest totally. 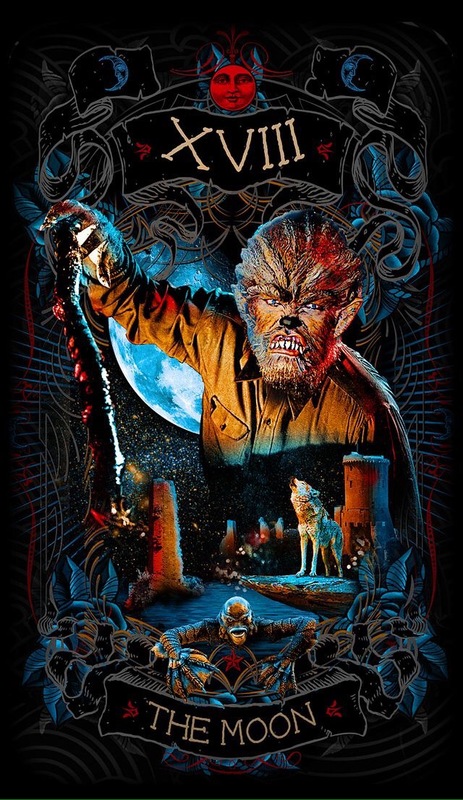 Expect a face-off around the Full Moon on the 16th. You are not seeing eye-to-eye with another, and this culminates a cycle. Guidance may be needed in this matter in the form of counseling. Taurus, you appear to start the month off with discontent and worry, wondering if things will ever be the way you want them to be. Try to remain grounded, even if some things seem challenging. Rushing into action is not the answer. Things begin to look brighter and start moving forward by the 8th. Plans finally have some traction, and, with a realistic approach, you can arrive at a crossroads where you actually choose a direction. After having had a bit of a rough patch, Gemini, this appears to be your month to put a firm footing beneath your feet. Do not overthink the changes you know you wish to create. It may take extreme resourcefulness to manifest what you need, but you will find yourself feeling more grounded and being able to move forward between the 8th and the 10th. Just because things may begin easing up, does not mean you should let your guard down completely. Cancer you may find yourself looking back to see how far you’ve come and how much you have survived and how strong your belief system is having been tested for so long. You are finally moving along and relationships have become your key focus. Some you will eliminate, some you will keep, and others you will begin anew. If there has been a division of anything material,know that with care your portion will be a strong and healthy one. Shoulda, coulda, wouldas seem to send you off in a more positive direction. Leo, if anything has you down at the beginning of the month, turn yourself around and look at the options before you. The time has come to make a choice in direction, and any matters pertaining to work ethic require consistency. Doors may be trying to open for you, but you also need to be aware how your way of thinking can hinder your progress and that things you say may not always be well received. Oh my, Virgo, the status quo is definitely on your mind. It is time for you to decide which way you wish to go and in doing so putting away that which no longer serves you in order to create a more positive outlook. You do get to have a new beginning, but it comes with a loss and now you must switch your focus to your hopes and dreams. You will be able to rise above the stress which has plagued you for so long. Of the many options before you Libra, which one will you choose? There is nothing wrong with romanticizing or fantasizing about the new beginning you hope to create. You can turn something from the past on its ear by the Full Moon. Independence from a particular situation brings you a much needed change and a renewal of optimism. This change may also bring a new routine so be aware and take your time. Scorpio it is not easy feeling as though you are walking on eggshells regarding a particular situation. It is as if you need to ignore it and pretend the issue does not exist. Good things are making their way toward you and will leave you with a much more secure feeling and positive position. Time to get on a new road in search of your rewards. Sagittarius, not all of your decisions will help you win a popularity contest, but you need commitments with a rock solid base. Work out the details in order to move forward in an organized fashion. The Full Moon sees you moving on and looking for your next stop. It has been a long haul getting to smoother waters Capricorn. After years of trouble and feeling cheated, the challenges are finally giving way to easier times. Remain down to earth and maintain a positive faith in the Universe. You will experience a renewal of a relationship which will help you manifest that which you seek. Aquarius know that dreams do come true, and that very often this comes through perseverance. If you want that door to open and that wish to come true, don’t give up because the rewards can definitely be yours. Patience may be required regarding a love matter. It is time for the next leg of your adventure, Pisces. Your new goals are not exactly what you thought they would be and you need to strive for a balance of emotion. It is time to release your pain and find your way forward with a renewed focus and sense of purpose. You can regain control over relationship issues where there have been difficulties. 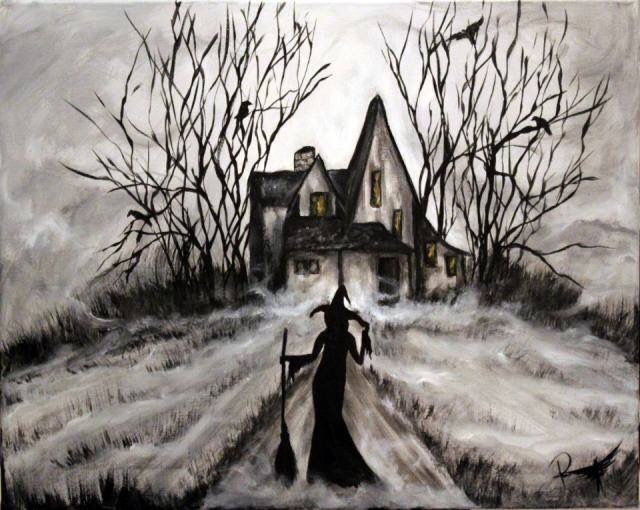 This entry was posted in Astro-Tarot, General Tarot, Love and Finance, Readings, YouTube Videos and tagged Aquarius, Aries, Astrology, Cancer, Capricorn, Gemini, Guidance, Leo, Libra, October, Path, Pisces, Reading, Sagittarius, Scorpio, Tarot, Taurus, Virgo. 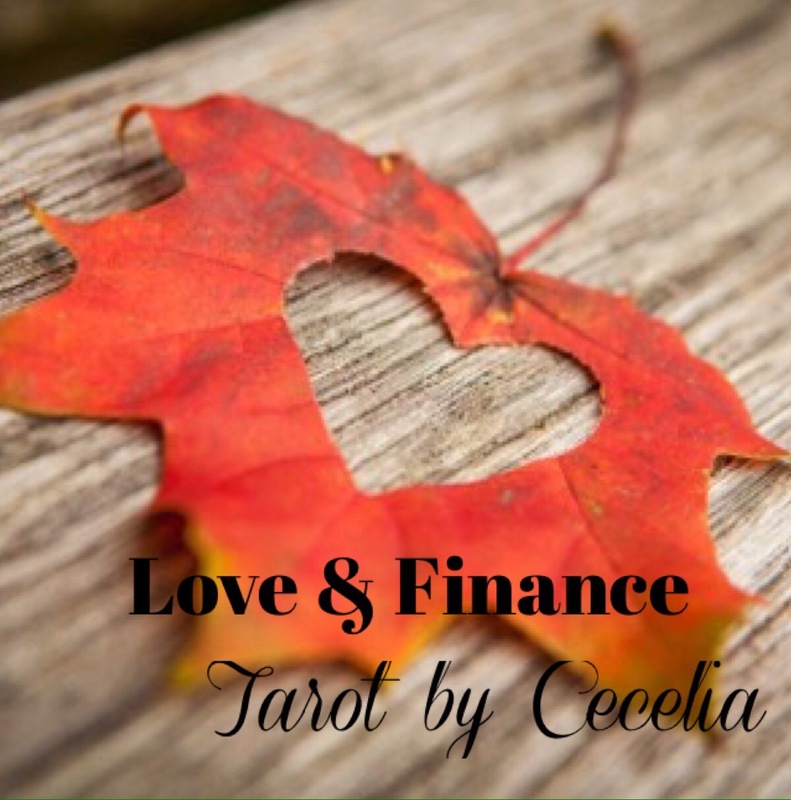 This entry was posted in Astro-Tarot, General Tarot, Love and Finance, Readings, YouTube Videos and tagged Finance, Guidance, Love, October, Path, Reading, Tarot. Here it is again, after only a few days. Yesterday’s New Moon is somehow the most important one of the year for you. What do you hope to achieve? Mars in Capricorn is in a good place to help you take action with a very grounded approach. However, with both Jupiter and the Moon in Libra, there is a tendency to sit on the fence too long trying to weigh your options. While impulse is not your friend, overthinking things will not help you gain the traction you need. 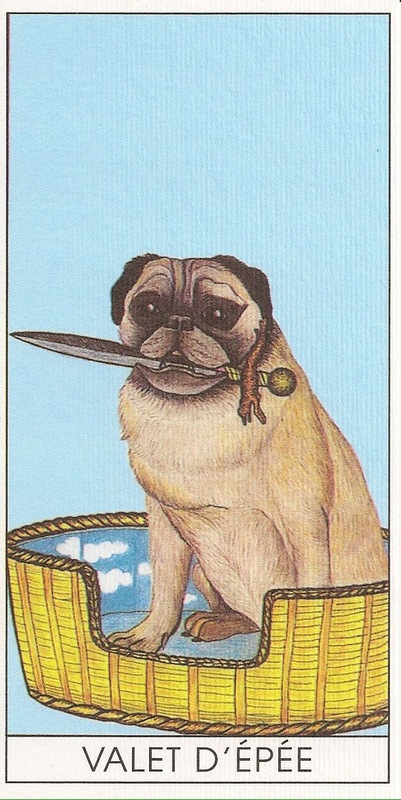 The Moon card refers to illusions and fears. Remember, it is time to move forward; release your fears and step out of the dim light of the Moon into the daylight which awaits you. This entry was posted in Card of the Day, General Tarot, Readings, YouTube Videos and tagged Card of the Day, Guidance, Moon, Path, Reading, Tarot. Finally, it is time. The second New Moon for the month of September brings with it a huge opportunity to work out the details to bring an important matter to closure. It is as if the clouds suddenly part, and what you need magically appears. Your attention will be required to bring this matter to culmination and close the door once and for all. Changes coming which brings relief from a stressful situation and indeed you enter a new phase where you can begin to manifest your intentions. Now that your future is in front of you, you can create the vision of the change you desire. While it is wise to keep your guard up and protect yourself, you may wish to let it down with regard to a particular commitment. You are at the beginning of a wonderful new chapter, but caution against impulse at this new moon should be heeded. In looking back at the past, not only can you see how much you have survived, but you can also see the things which truly mattered and cherish those memories. In your determination for happiness, you will find that learning new things is beneficial and that creatively finding the right mix will help balance out your future. The hard times which have gone on for so long give way just like a damn bursting forth. Things become brighter and there is a return of positivity and joy. For many it would appear as though what happens is a wonderful stroke of luck which changes your course and provides you the new beginning that you need. Truly, you’re seeing things differently now and everything is reversing from how it was. Don’t forget to check out my recorded Tarot Guidance for this New Moon on Patreon. This entry was posted in General Tarot, New Moon, Readings, YouTube Videos and tagged Guidance, Libra, New Moon, Path, Reading, Tarot. Happy New Moon in Libra, and what a glorious New Moon it is. Blessings to all! I am inclined to think jokingly that our dog on the card would love for someone to cut his big, fat, juicy steak. However, normally when I see the Page of Swords, I caution not to be too impulsive, but at this point there feels to be an antsyness. This time I wish to say cut it loose, rise to the challenge and sever what needs to be severed. You may need to quiet your mind in order to do this as your thoughts may be racing since you have finally reached a point of forward motion. What is on your list? What do you hope to achieve? This is the New Moon to get things underway and to possess the clarity of mind to know now what it is that you need to do. Sometimes it is almost as if things magically change and begin to move forward again at a more desirable pace. All of those delays which you experienced for the first nine months of the year should begin to dissipate rapidly at this time. Mars at full speed is exalted in Capricorn and is in a much better place to help you get the job done and see projects through to fruition. As mercury prepares to leave shadow in the coming week, communication is heightened by the day and should be less foggy with each day that passes. Pay close attention as the messages coming your way represent change and actions which need to be taken in order to ensure those changes take place. 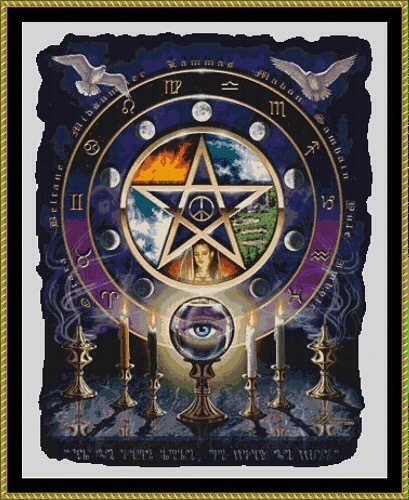 This entry was posted in Card of the Day, General Tarot, Readings, YouTube Videos and tagged 8 of Wands, Card of the Day, Guidance, Path, Reading, Tarot. 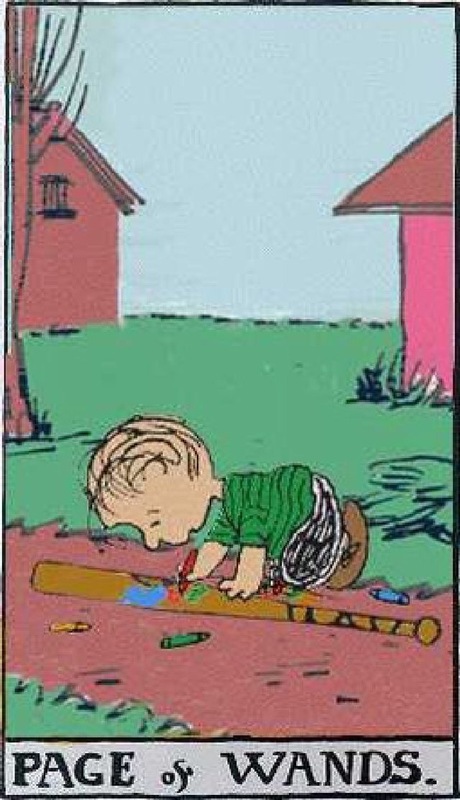 Another one from the Peanuts Tarot; I do believe it is everyone’s favorite deck. There is excitement and change in the air this week due to the recent direct motion of Mercury and Pluto, as well as the entrance of Mars into Capricorn. While baseball season may be winding down, this year feels as though it is truly just beginning. Pay attention to the messages of change which surround you at this time, for it will be necessary to take the appropriate actions toward the new beginning which you seek. The pace is about to quicken at long last, as you approach the beautiful New Moon in Libra which is only two days away. New projects and stalled ones are favored at this time, so be prepared to move forward with the momentum which is being presented to you. This entry was posted in Card of the Day, General Tarot, Readings, YouTube Videos and tagged Card of the Day, Guidance, Page of Wands, Path, Reading, Tarot.